2 story townhouse located in desired Steele Heights. Features beautiful decor throughout, large windows with a fenced back yard facing a green belt. Laminate floor as well.2 huge bedrooms up and a den. 2 parking stalls. 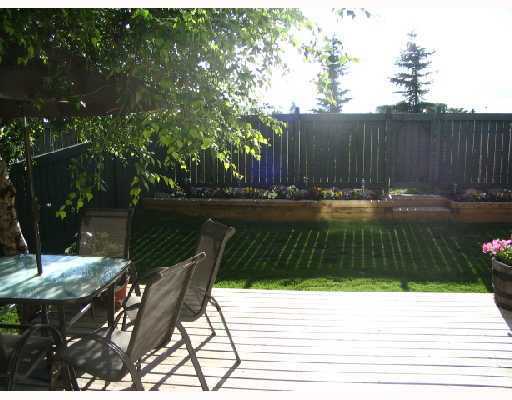 Minutes to Edmonton military base and all other amenities. Don't miss out on this spectacular home!Call 780-701-7401 to view! !